Magnolia West students being readied to ACT! 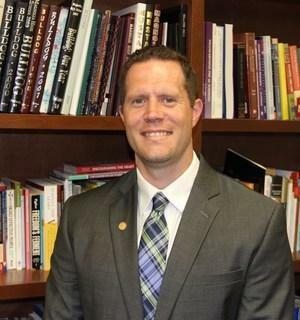 Check out our plan to ensure every student graduates from Magnolia West ready to ACT! What is ACT? Click the headline to find out! Click on the headline for the MWHS District Common Assessment Schedule for Tuesday 3/5 - Thursday 3/7. 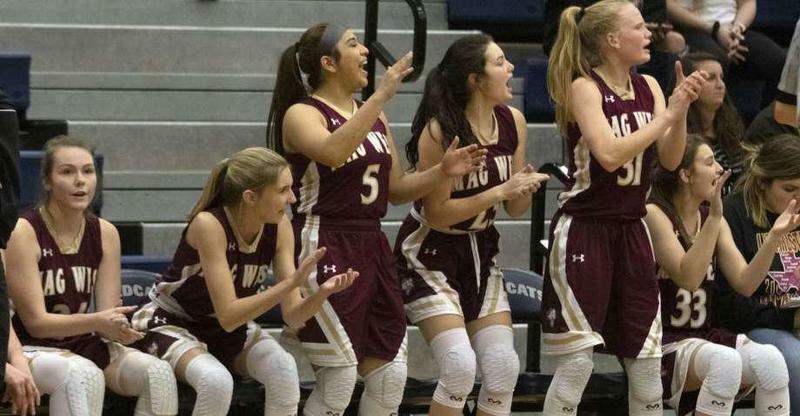 After a decisive victory over Tomball Memorial 2/12, our Lady Mustangs Basketball team advances to the Area Championship Round. 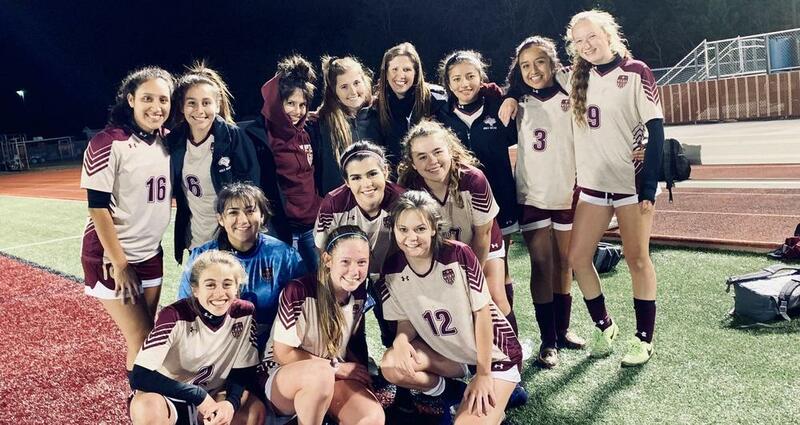 Their next game will be vs. Georgetown Friday, February 15th at 7 pm in Hearne, Good luck Lady Mustangs! 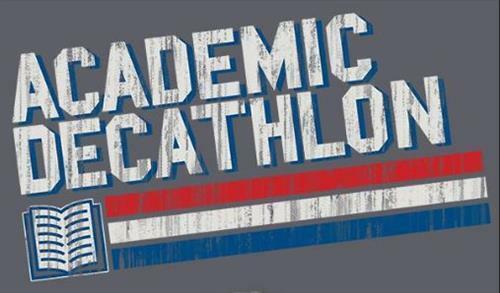 On February 9th, Magnolia West High School Academic Decathlon Team placed 2nd in Regional Competition. They also placed 2nd in Superquiz Bowl and took home 33 individual awards. "This team worked very hard, practicing many hours even during the holidays, to prepare for competition. I am so honored to coach them and very proud of their accomplishments." said their coach, Catherine Page. Catalyst's two-day SAT Bootcamp at MWHS arms students with strategies for every question on the SAT. 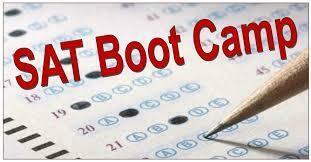 The SAT Bootcamp will be at MWHS Saturday, February 23, 9:00 am - 1:00 pm and Monday, February 25, 7:30 am - 11:30 am. Students will attend both days. For more information, call 800-235-0056 or email info@CatalystPrep.com. Deadline to enroll is Wednesday, February 20. 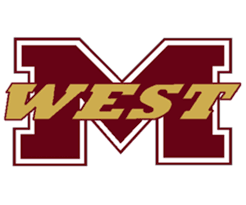 Magnolia West High School is dedicated to be the best high school in the state of Texas. We want the students of Magnolia West High School to become better thinkers, better people, and to make the world a better place.